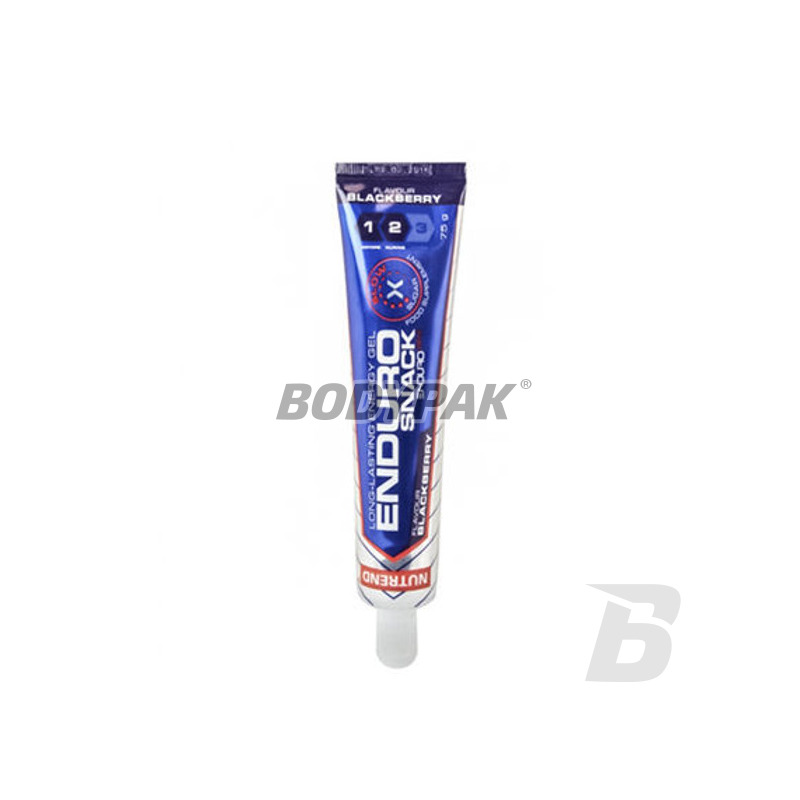 Nutrend ENDUROSNACK energy gel designed to be used during competitive sports exercise, taking into account the body's need for energy. 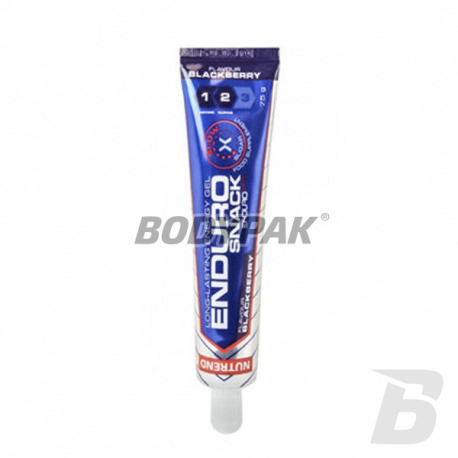 Nutrend ENDUROSNACK is intended to supplement energy before, during and after exercise. It contains a variety of energy sources and their use by the body occurs gradually, without overburdening the body.